Home » AndroidVirus Weird World » AndroidVirus and Sean Show #55 – New Years Celebration, Holiday Hangover, and Food Comas! AndroidVirus and Sean Show #55 – New Years Celebration, Holiday Hangover, and Food Comas! We are back to ring in the new year the only way we know how! On this episode we discuss 2014 in review a little, and what is on the horizon for us! We also discuss some news items of the day, as well as trolling! 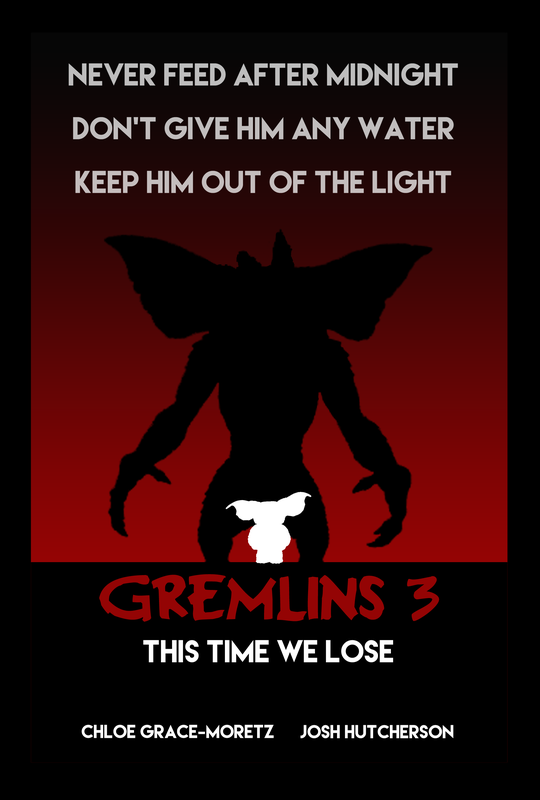 Plus check out as we finish up our discussion of a Gremlins Remake. We dismantle the previous discussion and start all over, so you gotta check this out where it goes!